Cool Scream 4 Poster!. 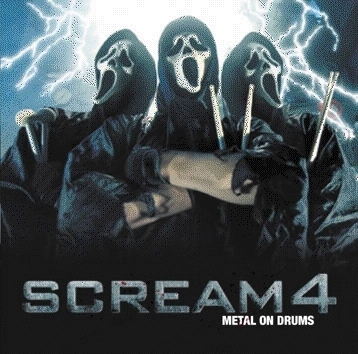 Scream 4 Coming Soon!. Wallpaper and background images in the Horror films club tagged: horror movies scream 4 sequels fan art banners.